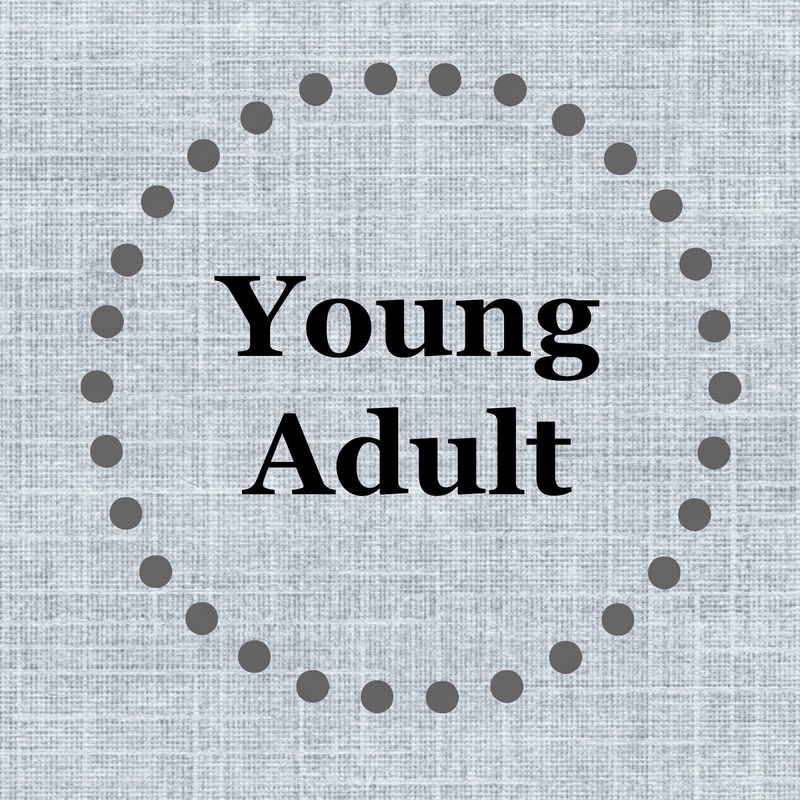 Bookmark Dragon: Middle Grade vs. Young Adult: What's the Difference? 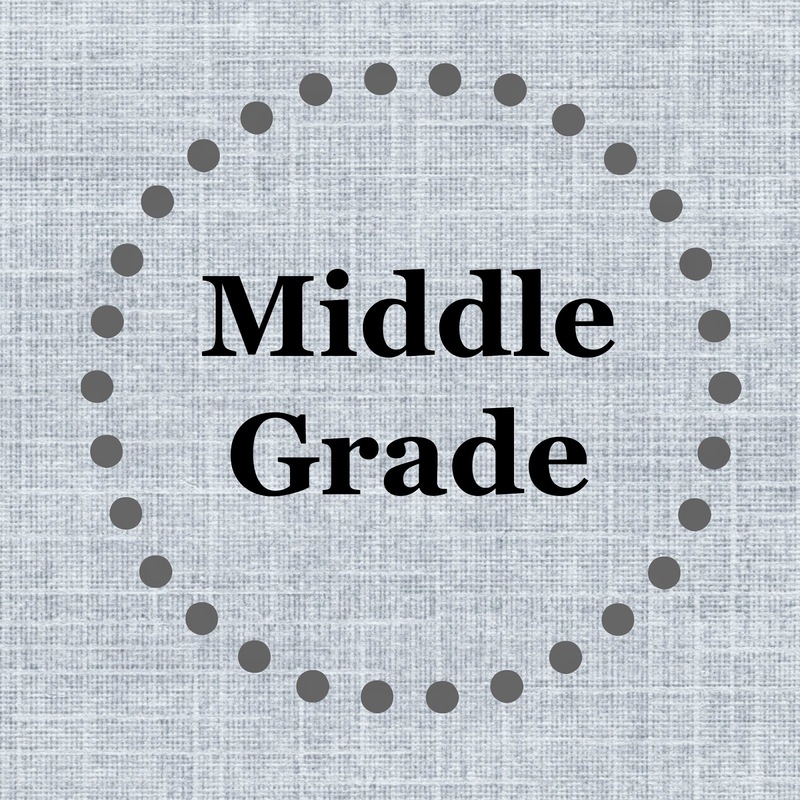 Middle Grade vs. Young Adult: What's the Difference? Of course, there are books in each category that don't follow these guidelines exactly, but most do. If you want to read more on the differences between the two, there are some nice articles on the topic here, here, here, here, and here.